A new playing philosophy offers numerous benefits, but it's not always easy to achieve. Find out about 5 challenges with defining a new playing philosophy! 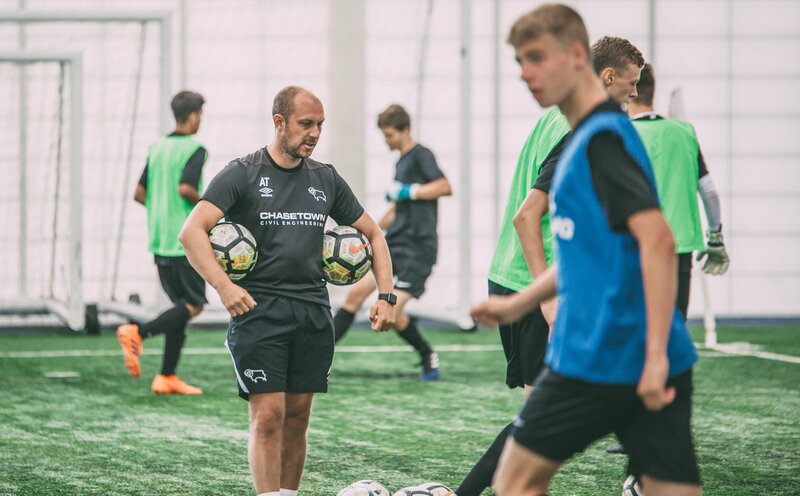 Whether you have just taken on the role of Director of Coaching (DOC) at your existing club, moved to a new club, or simply need a new approach to enhance player development, there are various scenarios in which it becomes necessary to define a new playing philosophy. It's not always easy to achieve. Coaches and players may be used to a radically different gameplan, or may not have worked with a defined playing philosophy in the past. Read on to learn about the hazards of failing to properly implement a new playing philosophy, and some of the common challenges you should consider when defining it. What happens when a playing philosophy fails? From the Total Football approach that defined the great Dutch team of 1974 to the Gegenpress style made famous by Jürgen Klopp at Borussia Dortmund and Liverpool, clearly defined playing philosophies have underpinned the successes of some of the world's best teams. "We never stand still, we give youth a chance as we try and play attractive football," then-interim manager and club legend Ryan Giggs told fans at Old Trafford on the final day of a disappointing 2013-14 season. His permanent successor, former Barcelona and Bayern Munich boss Louis van Gaal, adopted an approach based not on attack-minded aggression, but instead on discipline, defence and controlling possession through measured build-up play. With the Dutch manager at the helm, the club mustered just 49 league goals in 2015-16, their lowest total of the Premier League era. Van Gaal was sacked at the end of the season, just two days after winning the FA Cup. Arriving in London with a huge reputation built on a stellar, undefeated debut season at Porto, Andre Villas-Boas moved swiftly to implement his progressive playing philosophy. The Portuguese wanted an adaptable midfield to fit his preferred 4-1-2-3 system, in which either of the two non-holding midfielders could break forward at any minute, leaving the opposition unclear on who to mark and quickly outnumbered in defence. Coupled with that, Villas-Boas cast off Salomon Kalou, Florent Malouda and Nicolas Anelka - all slow movers of the ball - in favour of faster, more direct players like Eduardo Vargas. While it brought success in Portugal, this aggressive philosophy fell short in the more physical Premier League. In particular, Villas-Boas was unable to counter his team's frequent defensive lapses. He was sacked midway through his first season in charge. During his three seasons in charge at Lyon, Rémi Garde forged a reputation as a smart tactician with a penchant for developing young players and operating on a shoestring budget. He also succeeded in implementing a more creative, attacking style of play at the French club. However, Garde's philosophy failed to translate to the English game - albeit with an Aston Villa side that was already languishing at the foot of the Premier League table when he took charge. He left the club by mutual consent just 147 days into his reign, with the Villans still in last place. Are your coaches motivated and bought in? While the DOC is responsible for defining a playing philosophy, the job of translating that philosophy to the training field is down to your coaches. Without their buy-in, your philosophy is doomed to failure before it even had a chance. In the professional game, managers can pick and choose their coaching team, often bringing a whole backroom team with them. A DOC doesn't have that luxury. While you can recruit new talent (dependent on staffing budgets), you also need to work with what you've got. That means you need to motivate your existing coaches and get them onboard with your approach. Do your coaches have suitable skill sets? In a similar vein, it's important to consider whether your coaches have the ability to understand and implement a new playing philosophy. Are they sufficiently adaptable? After all, a coach may have operated with the same approach for their whole career. Drawing on another example from the English game, generations of coaches cut their teeth on the classic 4-4-2 formation, famed for its rigid structure and simplicity. Many of those coaches were unable to modify their methods as overseas players and managers brought increasingly sophisticated tactical systems to the Premier League. Today, the basic 4-4-2 seems as outdated as Alf Ramsey's Wingless Wonders. Do your coaches have the necessary resources? Without the necessary tools, it can be all-but impossible to successfully implement some playing philosophies. Consider, for instance, the impracticality of coaching a tiki taka-style gameplan without a high-quality, smooth training pitch. Similarly, your coaches need the resources to communicate a new philosophy to their players. 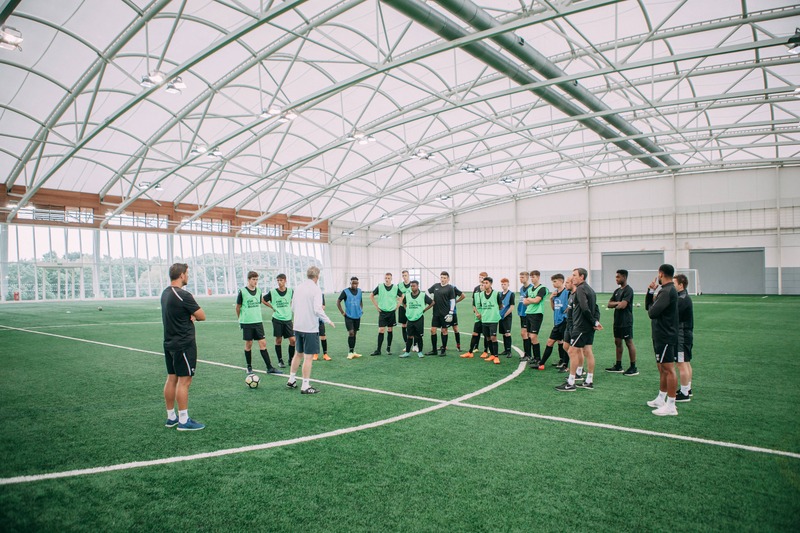 They may also need support and inspiration in devising training sessions to teach the key tactical points of that philosophy. The Coaching Manual provides a full toolkit for your coaching staff, from cutting-edge software to full training sessions devised by professional coaches. Are the players capable of adapting to a new approach? 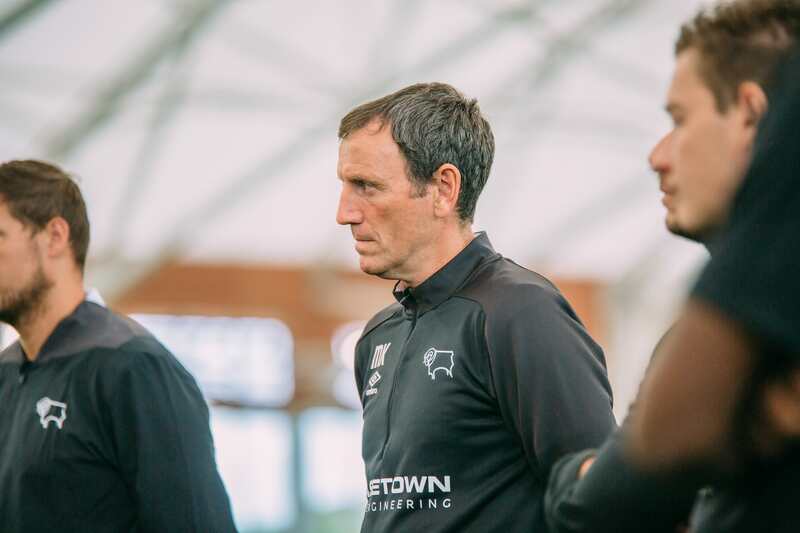 Just as your coaches need to be up to the task, the players within your club must be intelligent and skilled enough to adapt to your new philosophy. Tiki taka worked at a Barcelona side containing Lionel Messi, Andrés Iniesta and Xavi, but without their unparalleled ability to play accurate one-touch passes at a high tempo, the system would inevitably have failed. Can you communicate the philosophy effectively? For your playing philosophy to succeed, it needs to be adapted across each of your age-level teams. 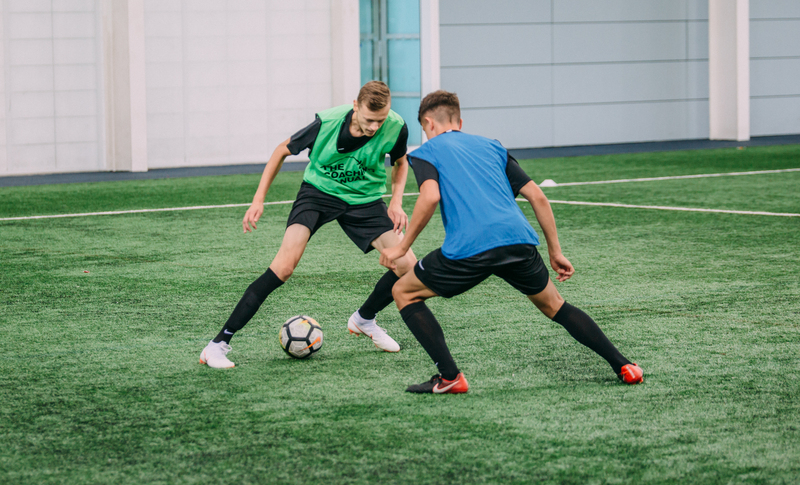 That way, when a player advances to the next age group, they're already well-versed in your playing system and ready to take the next step in their development. Naturally, this means that the philosophy must be communicated throughout the club. Can you adapt it to meet the needs of everyone from senior coaches to young players? People take in information in different ways and have different interests. 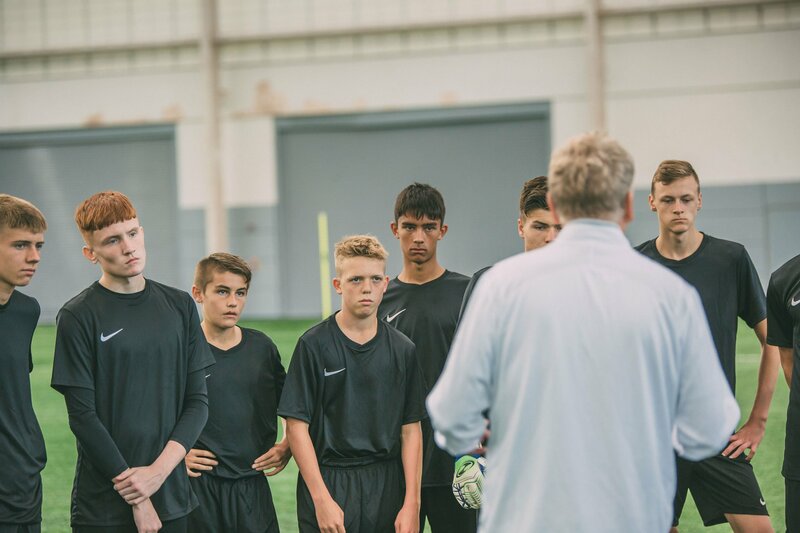 An experienced coach wants to know the tactical intricacies of your new approach; a 15-year-old player needs to understand how it impacts their specific role in the team.